Harley needs her clown collar! 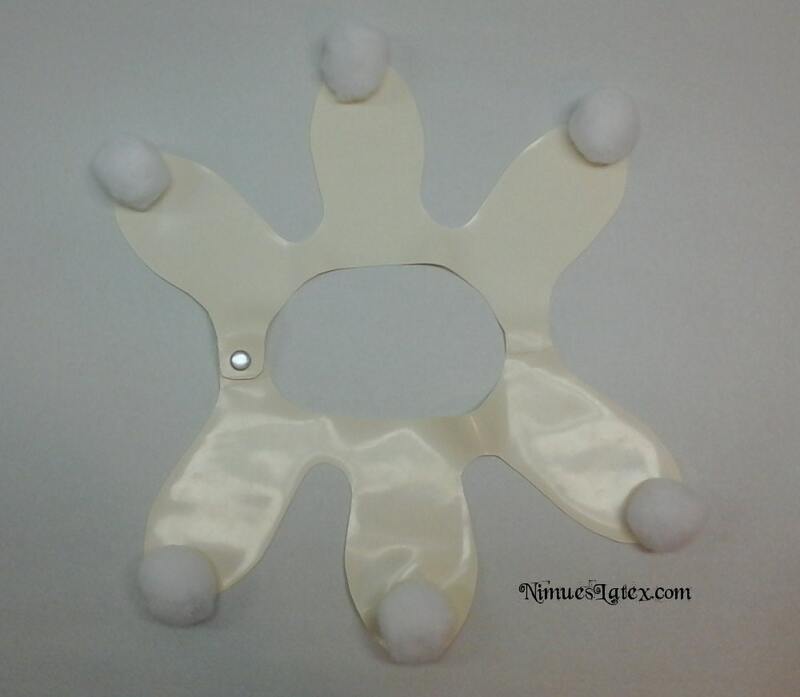 This fun collar has fuzzy puff balls glued to a latex shape. The collar opens with a snap. The collar pictured is white, but I can make it in a variety of colors--just leave a message when you place your order letting me know if you'd like a different color. I can make this with multiple snaps so that you can adjust it, or let me know the measurement around your neck when you place your order and I'll make this to your size. I love the latex, the only downside was that the latex isn't very white, especially next to the Pom Poms, it's more of an off white.